“Is there room for two queens on a single island? 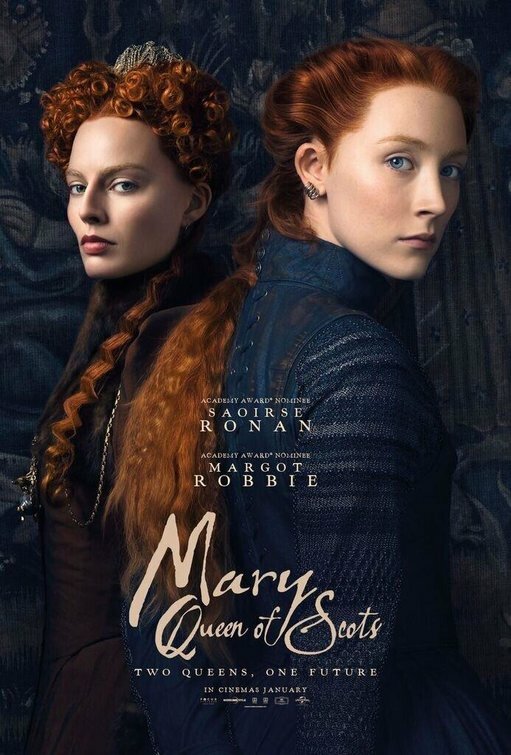 The answer, according to Mary Queen of Scots, is “not quite.” The monarchs in question are Mary, played by Saoirse Ronan, and her cousin Elizabeth I, played by Margot Robbie. The history books cast them as bitter rivals, but the film imagines them as long-distance frenemies.